Every ten years since 1952, the British Film Institute’s Sight & Sound magazine has published a list titled the Critics’ Top Ten Poll: the organization’s ranking of the ten best movies ever made. 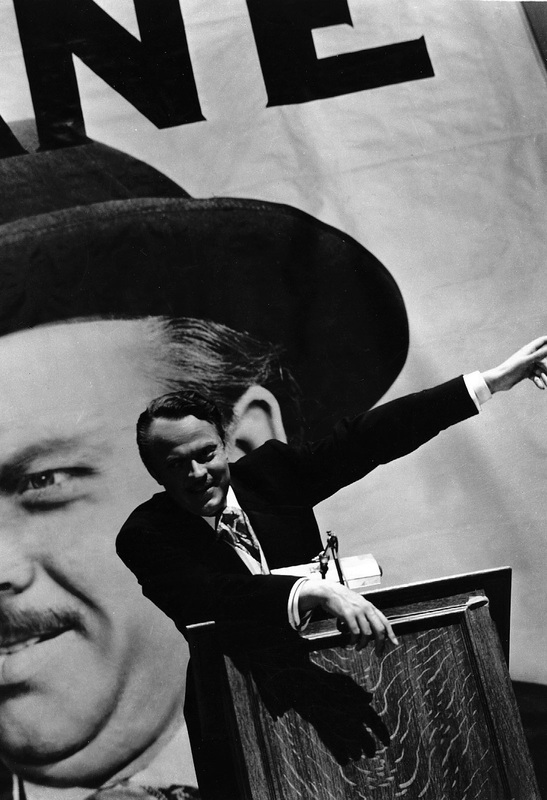 And every ten years since 1962, there has been one standing consistency: Citizen Kane has always been BFI’s number one pick. Until now. 10) 8½ (1963), directed by Federico FelliniVertigo is a great film, no doubt. Better than Kane? Maybe. But why has this movie, which came out in 1958 (before Citizen Kane‘s first turn as number one, even) suddenly been recognized as the superior picture? The 1952 Top Ten list didn’t include Citizen Kane at all, even though it had come out eleven years prior. But over time, it grew on people. Quite effectively. Now, over half a century after Vertigo‘s release, it has inched to the top of the list (the movie first graced the list in ’82 at the number seven spot, inching up to number four in ’92, and reaching number two in ’02). 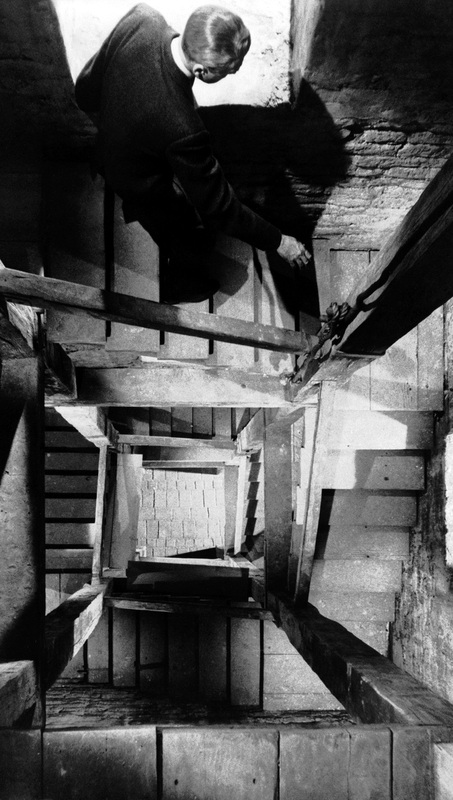 It took twenty-one years for Citizen Kane to earn the top spot, and fifty-four for Vertigo. Maybe a film’s persistence of quality is considered by the critics brought on to devise their choices. As such, Vertigo maintaining its appeal so long after its creation would afford it a few extra points in the minds of contributors to the list. Or maybe there’s just a stigma against pictures that have come out too recently. Is a critic deterred from recognizing the power of a movie that came out in his or her lifetime? Four out of the ten recognized films came out prior to 1940. Even the most recent release on the list, 2001: A Space Odyssey, is forty-four years old. The critical community cherishes the old; and while this can be chalked up to the pioneering of new ideas and artistic methods, there are plenty of movies from 1970 onward that deserve credit for their achievement and influence. The American Film Institute recognizes the 1993 film Schindler’s List as number nine on its Top 100 Movies list. Various outlets will cite some newer pictures as superior products. 1993’s Shawshank Redemption is consistently the highest rated film on IMDb. The Google search for “Top Movies of All Time” results in thumbnails including 1982’s E.T., 1994’s Pulp Fiction, 2008’s The Dark Knight, and 1994’s Forrest Gump. And if you ask anyone from my high school, the absolute best thing to come out of the realm of cinema is invariably 2003’s 2 Fast 2 Furious. Seriously, we watched that movie all the time. So if newer pictures are so prevalent in other venues’ recognition of great cinematic art, why does the BFI tread so differently? Why does it feel more “respectable” to love older movies when plenty of newer ones are just as good? Why does it take fifty years to admit, “Okay, we can finally shift this film up to the number one spot”? We won’t know what turns the perspectives of Sight & Sound will take for ten years now. And of course, there’s nothing substantially wrong with one organization that seems to religiously prefer old to new — just as long as film continues to be appreciated, and contemporary artists are afforded due credit for pioneering new ideas and new means of storytelling. Because as many ideas there are that have been captured on screen, and as many devices for committing those ideas there are that have been utilized, there are still an endless supply being explored and invented today. ‘The Dark Knight Rises’ Oscar Potential: Is It a Best Picture Contender?